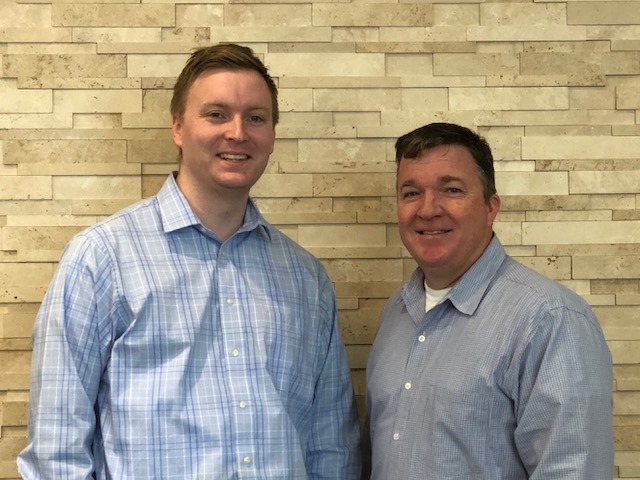 Enterprising women on the go: Michaela M.
Chris, a Talent Acquisition Specialist in Tulsa, Oklahoma, gained important insights from his mentor, Mike. Mike, Shared Services Director in Tulsa, mentored Chris for almost a year starting in 2016. The mentee/mentor relationship between Chris and Mike exemplifies the purpose of the Formal Mentor Program. The program assists mentees in their professional and personal development by focusing on company culture, diversity, leadership, interpersonal skills and work/life balance. Chris and Mike met monthly for an hour. Chris came to each meeting with specific questions and general topics to cover. Mike used his experience and knowledge to guide Chris through their discussions. Neither hesitates in encouraging others to participate in the program.